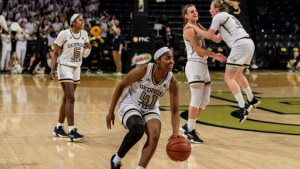 ATLANTA — Behind the play of Kierra Fletcher and Elizabeth Balogun, Georgia Tech women’s basketball knocked off No. 12 Syracuse Sunday afternoon, 65-55, to hand the Orange its first ACC loss of the season. Fletcher exploded with 22 points and scored a crucial 10 points in the fourth quarter as Tech recorded its highest win over a ranked opponent since 2014. Francesca Pan finished with her first collegiate double-double as Tech improved to 13-6 overall and 3-3 in ACC play. It all came down to the second half after Tech trailed by 10 points at halftime. After a 3-pointer from Balogun to open the third quarter, Syracuse hit consecutive treys to force a Georgia Tech timeout at 7:31. With Syracuse leading by eight at the third quarter media break, the Orange hit their final field goal of the frame on a three-pointer from Miranda Drummond at the 3:53 mark for a 46-35 tally. Pan ignited Tech’s offense that closed the stanza on a 11-2 spurt to setup a one possession ballgame, 48-46, entering the final quarter. The teams traded baskets to open the final 10 minutes before Syracuse took a timeout. At the 4:25 mark, Pan drained a triple in front of Tech’s bench to tie the score at 52-52 and Tech regained the lead on a Lorela Cubaj free throw with 3:09 to play. Fletcher then scored 10 of Tech’s final 12 points in the game, including going a perfect 6-for-6 from the free throw line, to seal the comeback win. Georgia Tech kept a close number on Syracuse to start the game and led by seven points, 12-5, in the early going. But the Orange answered with a 20-2 run spanning the quarter break to gain a 25-14 lead with 5:45 to play in the second stanza. Fletcher sparked Tech’s offense with back-to-back jumpers and Balogun followed draining a three-pointer to slice the score to 26-21 with 3:22 on the clock. A 9-4 run from the Orange closed the half with Syracuse leading 35-25 at intermission. Georgia Tech stays at home and welcomes No. 8 NC State on Sunday, Jan. 27 to McCamish Pavilion. 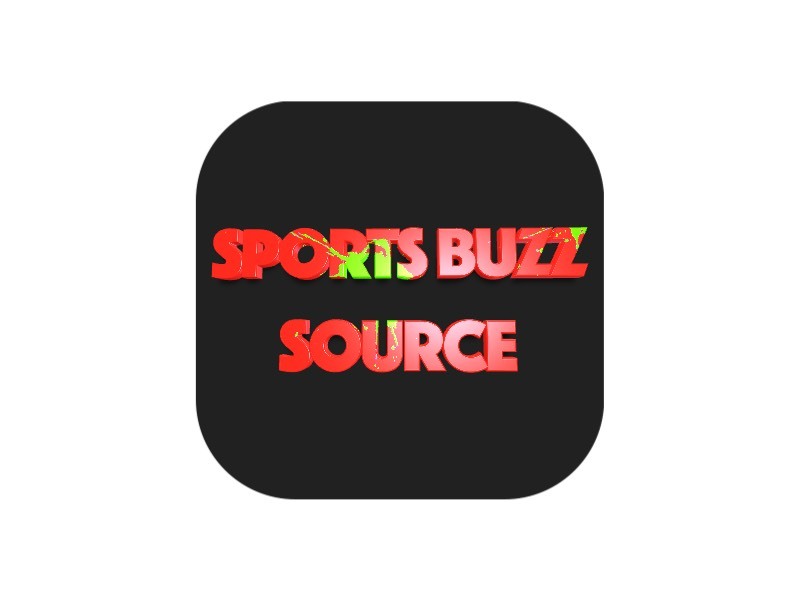 Tip on Sunday is slated for 2 p.m.